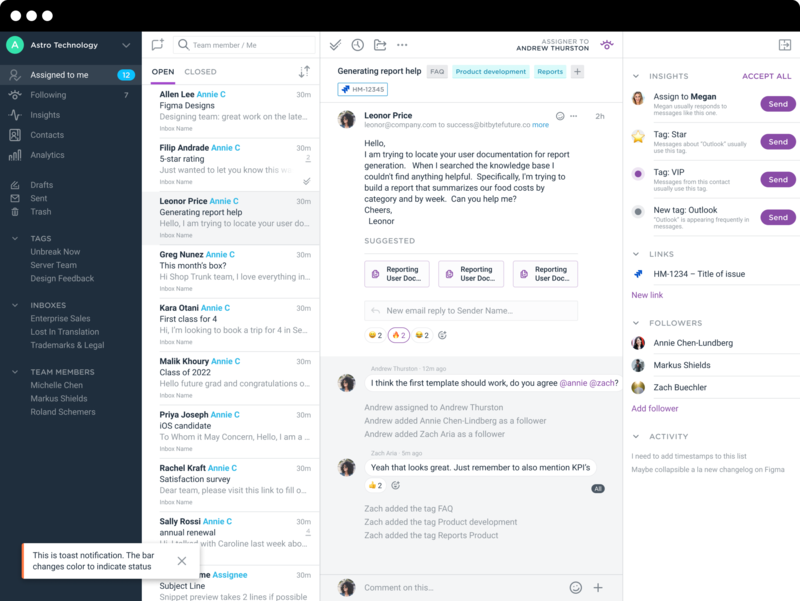 Astro combined powerful machine learning with a satisfying user experience to launch a groundbreaking new email service in 2016. 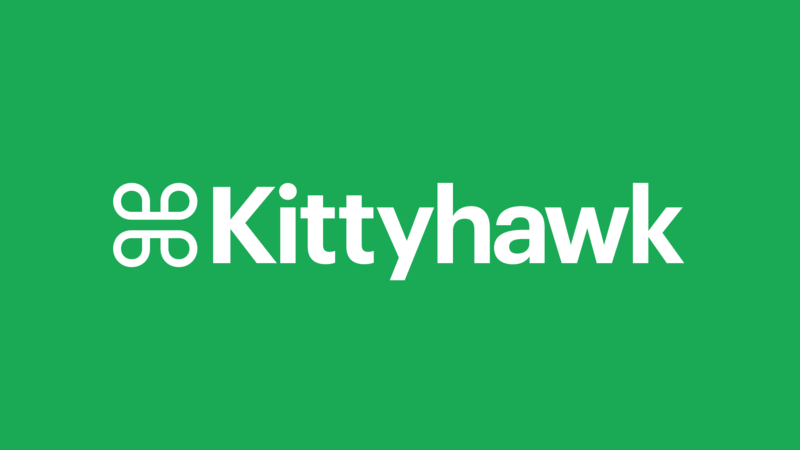 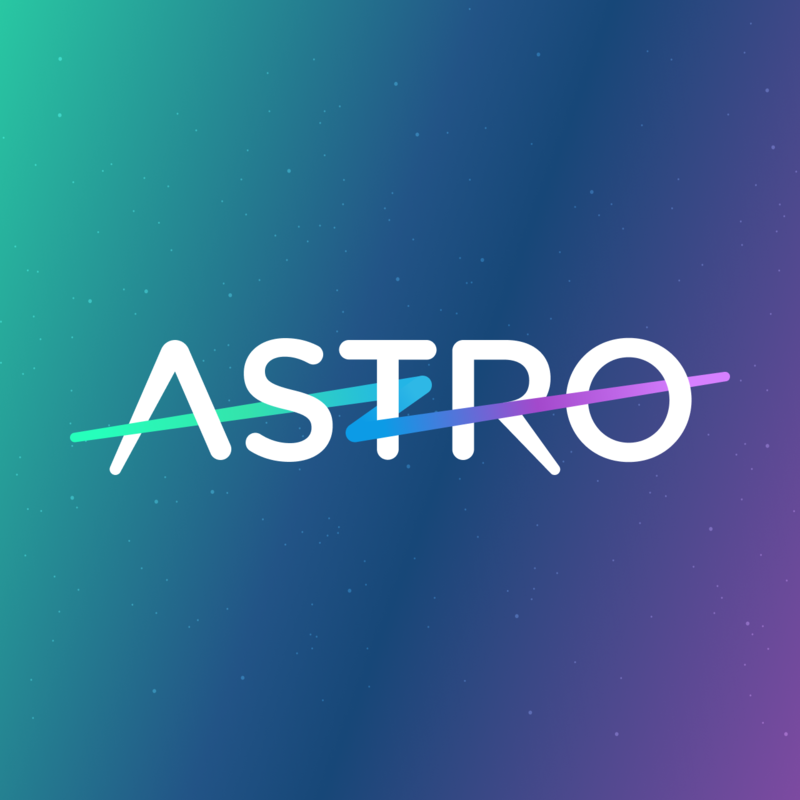 JW worked with Astro's founders to develop its product strategy, user-interface, and brand. 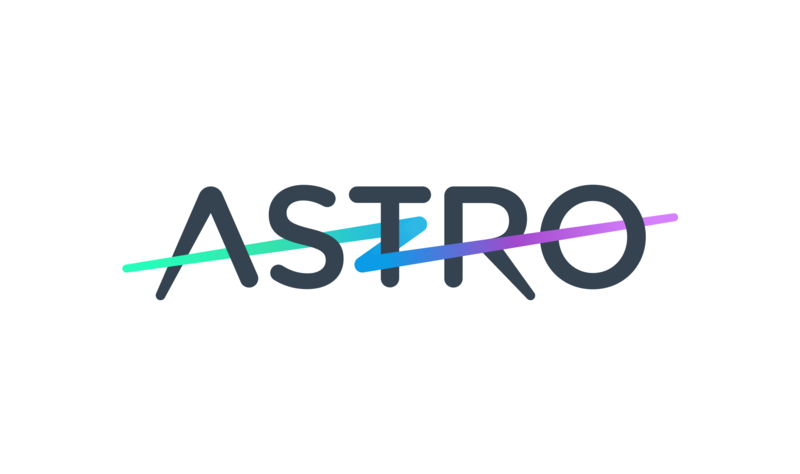 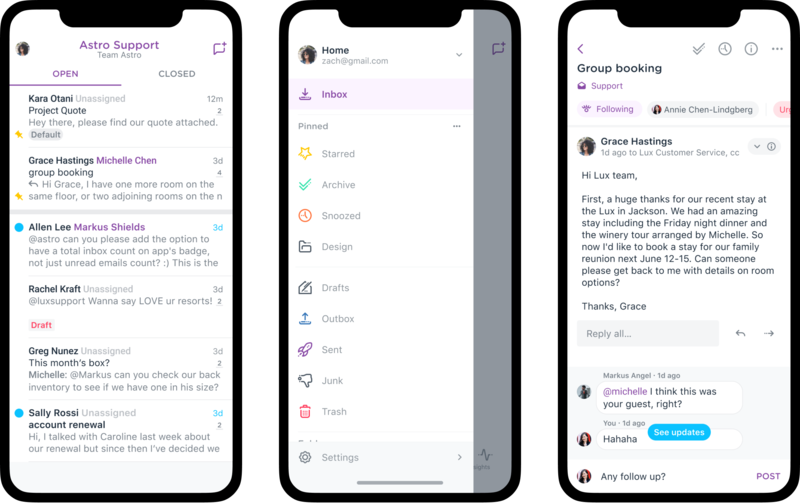 Astro was acquired by Slack in 2018. 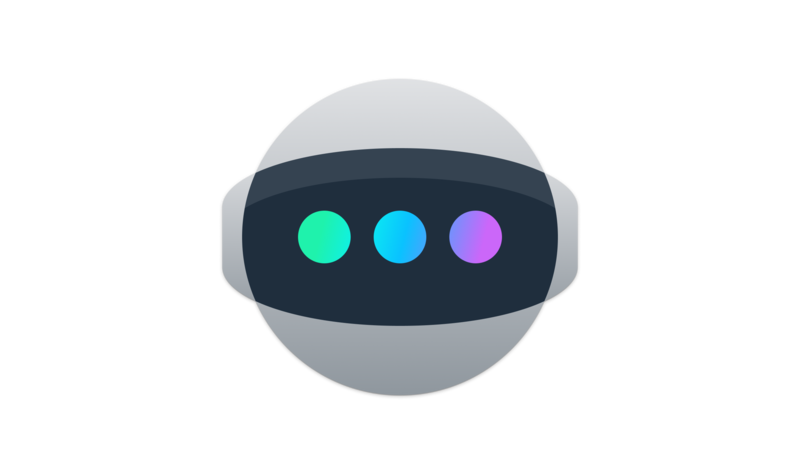 A sample of the component library created for the Astro app. 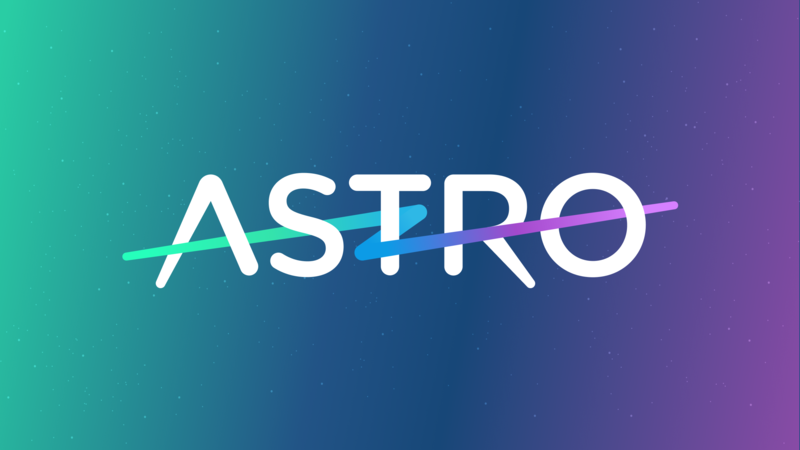 Designed in collaboration with Zach Beuchler at Astro.